Luckily for those of us in the D.C. studio, there’s a 7-11 a few blocks down the road. So on this extremely special holiday of 7/11, we partook in an 11-year old tradition: Free Slurpee Day. 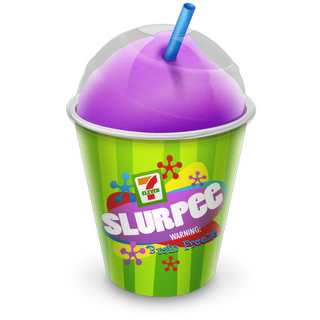 Every year now, on July 11th (or November 7th for those metric-minded folk around the world), 7-11 gives out free 7.11 ounce Slurpees. The cool slushy drinks are in smaller than normal cups, sure, but who’s complaining about a free refreshment on a hot day? 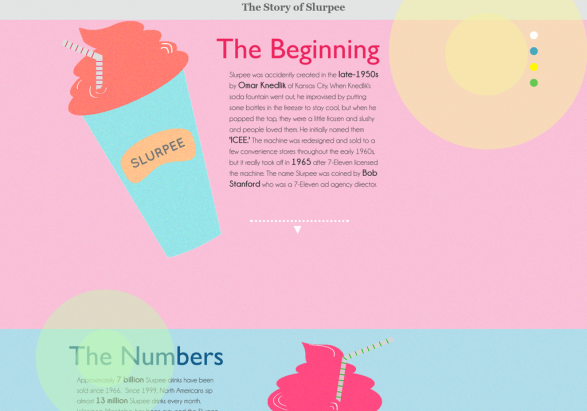 Slurpee’s are a 7-11 trademark, and the interactive infographic below from Visual.ly shows the history of the brain-freeze inducing beverage. 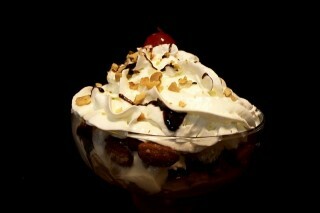 So learn the backstory, head out and grab a free taste of a cold treat. The Story of Slurpee infographic by mg2011. 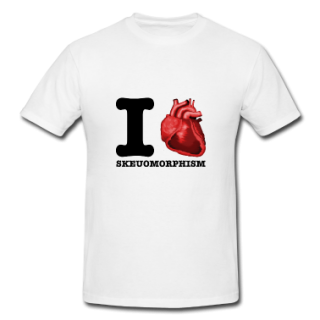 An aggregation of the world’s knowledge. To generations past, that was a futuristic ideal, incoceivable outside the attempts of Britannica and the World Book encyclopedias. Yet to kids growing up today and those of us that work in an online realm, these tools are a reality. The most common example, the one that shows up on the front page of results for nearly any Google search imaginable, is Wikipedia. Continue reading What is a Wiki? Google is very fond of their visualizations, from their special doodles that pay tribute to the history of a day to silly tricks embedded in their search function (type “do a barrel roll” into a search). Another thing the company is fond of is their data. They track search data for a variety of functions such as targeted advertisements or tailored search results.